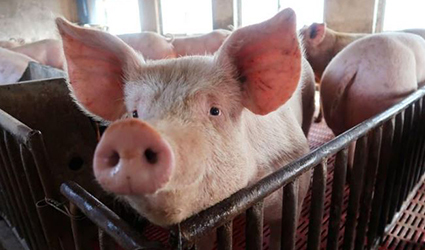 African swine fever is reported to be spreading in China. Previous outbreaks Russia, Estonia and Georgia were also reported over in the last decade. This is the fourth outbreak that has affected China in the last 3 week, a major issue since China is said to have the largest herd of hogs globally. Hence Chinese authorities are trying to identify the causative factor to put an end to this national issue. In order to stop the transmission of disease in the eastern province of Zhejiang, Chinese authorities are slaughtering an estimated 1300 hogs and sealing off the area from other animal communities. In spite of tracing the movement of pigs, the source still remains unidentified.